The creation of shopping campaigns using Google has never been easier. Google has recently introduced a service, Smart Shopping Campaigns, that is freeing you from the responsibilities, such as priority settings, strategy of campaigns, bidding… Moreover, ads are no longer going to be displayed in Google Search Network only, but also in the Display Network, Youtube, or Gmail. The whole process is now fully automatized, based on the data from previous conversions, aiming to maximize the future ones. System plans a unique strategy to achieve conversion value rate goal or return on investments defined by you. Unlike in the classic shopping campaigns, which we had written about the last time, you do not need to maintain your extent product feed anymore. Link up your Merchant Center account and set a budget and country of sale. Smart Shopping Campaigns will plan the strategy and run your campaign. Before Google starts planning your strategy, it needs to be provided with several settings. We are concretely speaking of the measurement of conversions and values of the transactions, on the basis of which the most convenient strategy will be planned. Further, you must insert the global site tag to your webpage and have a list of at least 100 active users associated with your account. If you are having a Google Analytics account, you can easily link it up. At last, you are asked to accept the requirements for Shopping campaigns and follow the Shopping ads policies. Start with one group of products. If you are currently running several campaigns, start with one particular group of products firstly. For others, let the older campaigns run. You may test whether this way of running campaigns is convenient for you without disrupting the others. If including the whole catalogue of your products in the Smart Campaign, pause the others. Generally, Smart Campaigns have the priority among others. If you run the standard and remarketing campaigns as well, you are risking waste of budget. Wait at least 15 days for the first evaluations. The strategy needs some time to optimize itself to meet your goals. It also takes time to collect the data you need to make the first evaluations. Some conversions may take up to several days before displaying. Also, when making evaluations, do not forget to include the external factors (holidays, data changes…), which may influence the result. One campaign involves your whole catalogue. Just your catalogue. Smart Shopping will manage to display your products in the right place at the right time. It saves you a lot of time, you could have otherwise spent by segmenting and prioritization. Be attentive about the bidding strategy. 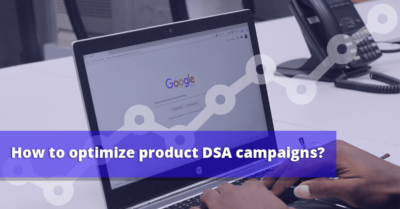 Defining your goal either by return on ad spending (ROAS) rate or value of conversions, may have significant importance on your campaign performance. Some products may have lower return on investments rate, even though they are clicked more by people, and vice versa. To overcome the upper mentioned issue, categorize your product accordingly to their previous behavior. Put emphasis on the brand. 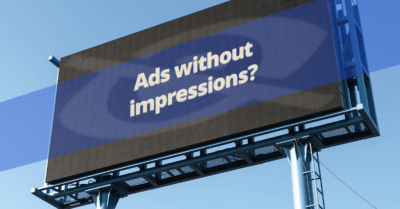 Always present your brand with convenient pictures of your products and a high-quality logo, which may be displayed by Smart Campaigns in responsive remarketing campaigns. 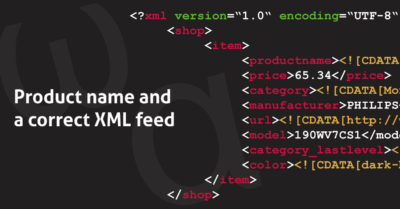 Maybe you are asking, why we have not included tips regarding the location settings or ad schedules… These features are no longer included in Smart Shopping, as well as the settings of targeting. 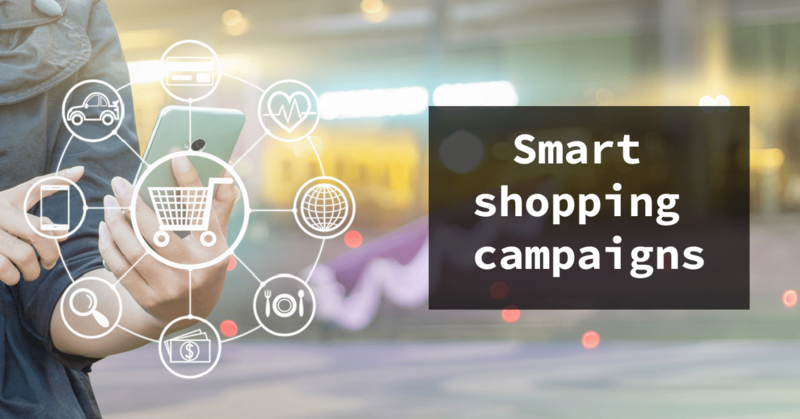 Because of Smart Shopping being released only few months ago, it is difficult to evaluate whether elimination of these features will cause negative impact on campaign performance. Similarly, it is hard to evaluate the overall performance of Smart Campaigns. Therefore, there is no other option than trying new strategies and measuring their impacts. 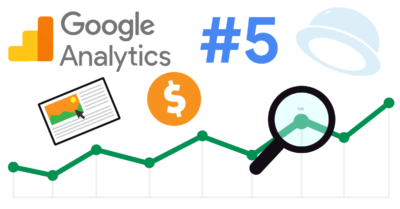 Quick guide to Google Analytics #5 – Do you earn money from the visits?